Directions: From Pima, east on Legacy. North on Thompson Peak Pkwy to Horseshoe Canyon gate. East to guard. Guard will give directions to property. Must have listing agent’s permission. 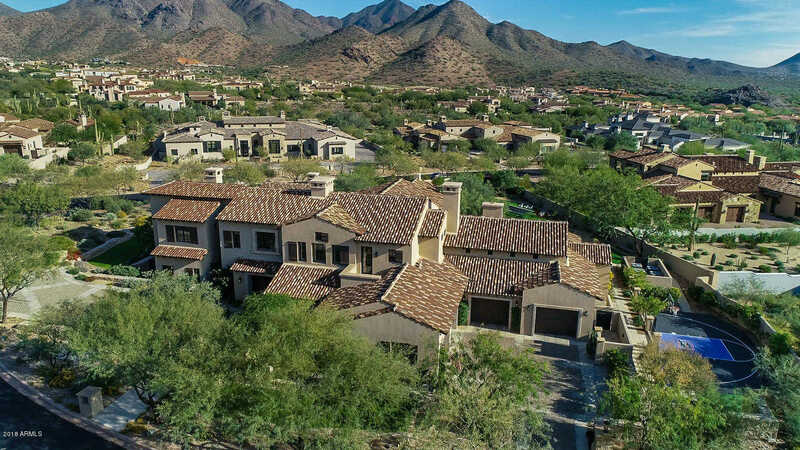 I would like to schedule a showing appointment for this property: MLS# 5867377 – $7,950,000 – 19301 N 100th Way, Scottsdale, AZ 85255.